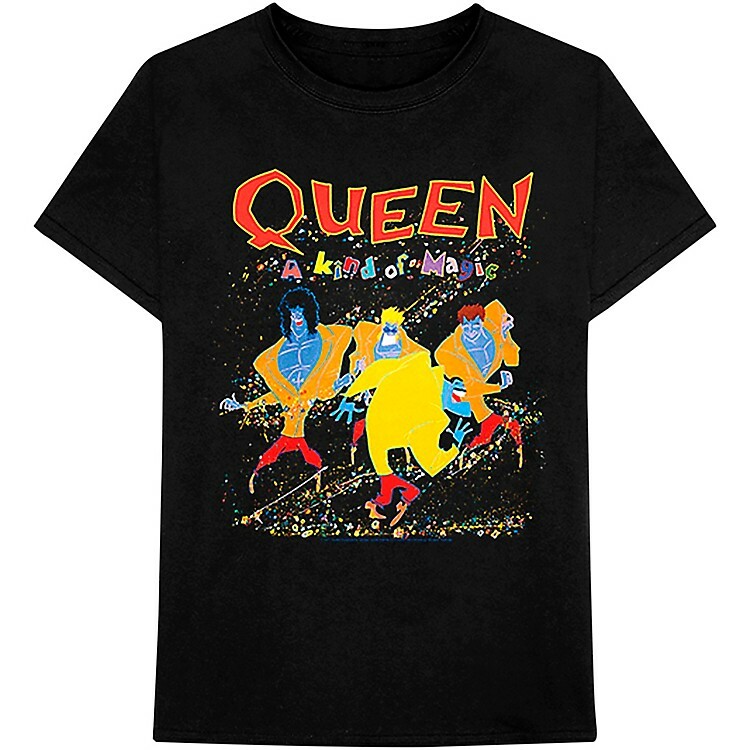 The Queen Kind Of Magic T-Shirt from Bravado is great way to show your appreciation for the band. Choose your size from the drop-down menu. Long live Queen. Order today.